100N Foam Life Jacket designed for babies & toddlers. Read more..
Includes a whistle and reflective strips to be seen and heard. Complete with crutch strap. - The neck and hem can be adjusted using the tie-cords. 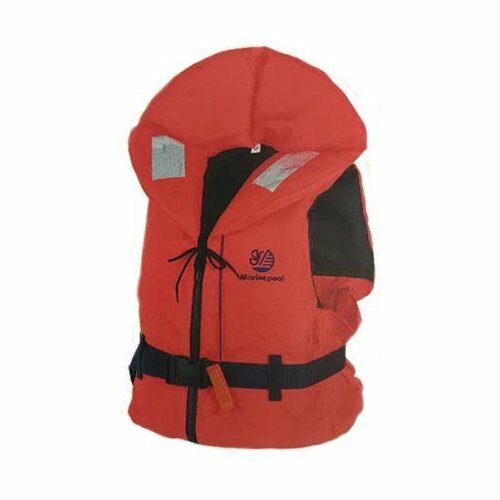 A life jacket fiitted with signalling equipment and designed..